Celebrities are a big part of American culture. They can be found everywhere from movie and television screens to magazines in local grocery stores. They seem larger than life and therefore not destined to the same fate as mere mortals, but that is not the case. They are the same as every other human and are just as susceptible to injury or chronic illness. They cannot hide from diseases such as those that affect the brain. 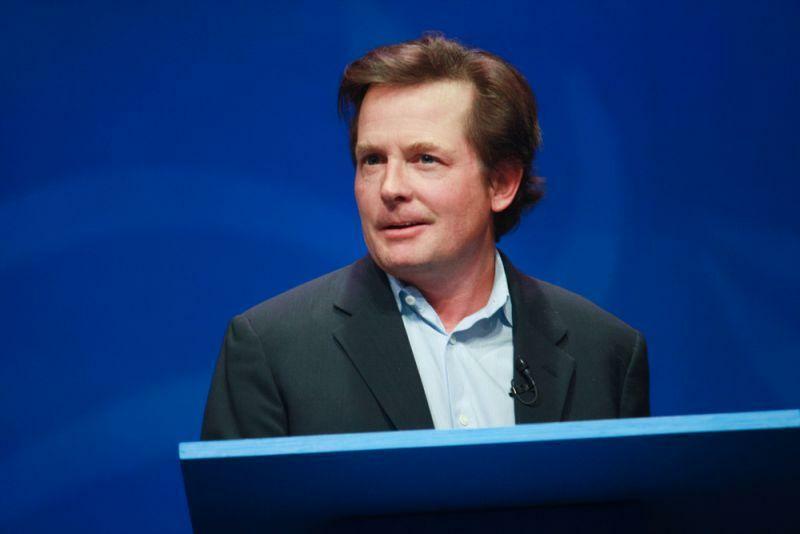 Here are 10 celebrities who have battled their way through Parkinson’s disease.